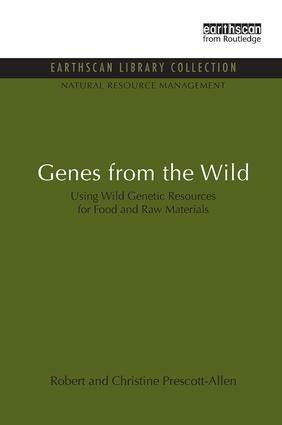 What have wild genetic resources been used for? Where are wild genes found? And who uses them?